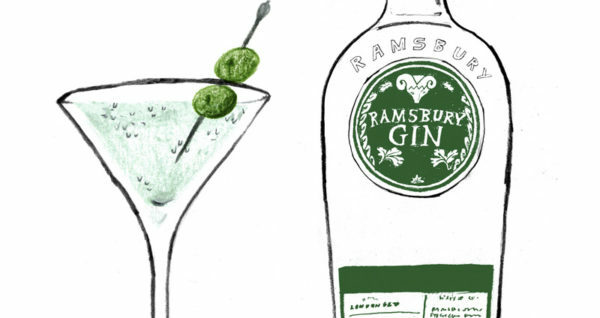 We are helping Ramsbury to launch one of the worlds few “Single Estates” on the gin market. Here you can see a sample of the content we produced to tell the story about how everything is carefully crafted by hand by the people at the estate with nothing but the finest local produce. 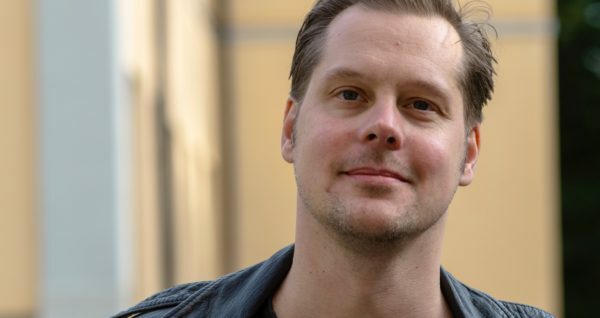 Andreas Sjöstrand is our new colleague and project leader here at Saatchi. Most recently he worked at Social Industries and before this Ibeyostudio , mainly with communication concepts and strategy for clients like PUMA, & Other Stories, Levis, and Nordiska Kompaniet. We are super happy to bring Andreas into our team and are looking forward to all the fun and great work ahead of us. Say Hi to Lina, our latest addition here at Drottinggatan. 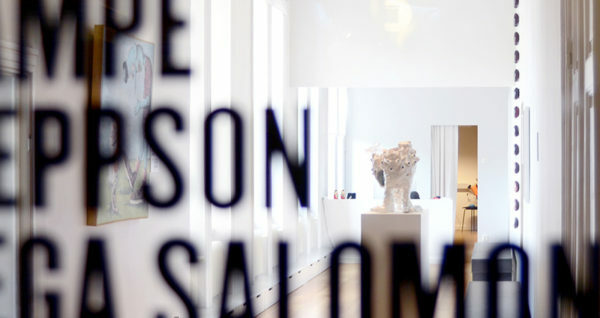 In her role as graphic designer she will be working with several our the agencies clients. When she creates the prefers to mix illustrations, photography and graphic design. And to match colors, at the moment her favorite is pink. In her spare time she dances dancehall or techno in the woods. At home she cuddles with her two cats. Lina’s just came out of Hyper Island where she studied “Digital Media Creative”. Studies have found that it takes approximately 7 seconds to make a first impression and the compact Italian race car Abarth 595 Competizione accelerates from 0-100 km/h in 6.7 seconds. Putting these two facts together, we created Abarth’s latest campaign; Love At Fast Sight. In what probably is the fastest rendezvous in dating history, this dating experiment features single girl Lova speed dating five candidates in the back seat of an Abarth 595 Competizione, driven by professional race car driver Joakim Darbom. 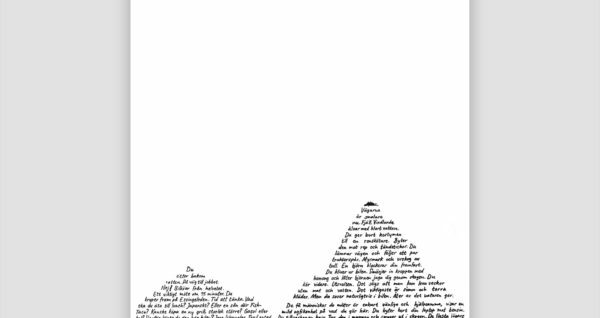 Together with our new client Jeep we brought home the trophy in DN Reklamcupen. Again. Last year we won with a print ad for Toyota. This year’s winning entry tells the slitghly surreal story of a Jeep driver escaping the city for a new life in the wilderness. We thank the jury for the honorable award and our brave client Jeep for the trust! 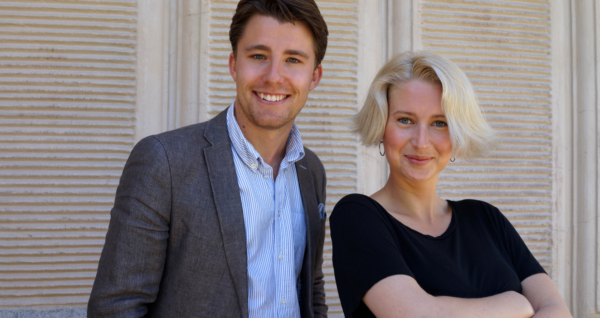 Say hello to Carl Lundborg and Lova Sauk, our newest recruits at the office. Carl will serve as Account Manager with an extra focus on PR. He holds a Master in Marketing from Stockholm School of Economics and has previously worked as a journalist at swedish morning paper DN. 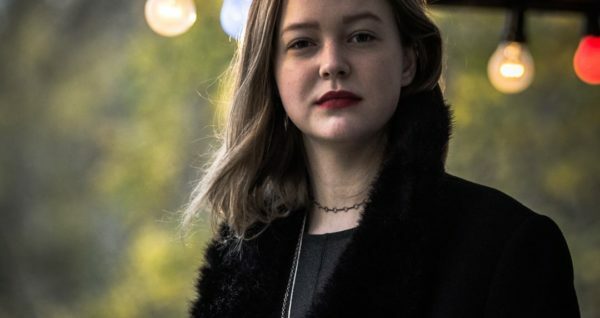 Lova will tackle the role as Office Manager and has most recently worked with film production. Before that she studied psychology and strategic communication in Lund. So happy to have you guys! Welcome Jeep, Fiat, Alfa Romeo and Abarth! Vroom! 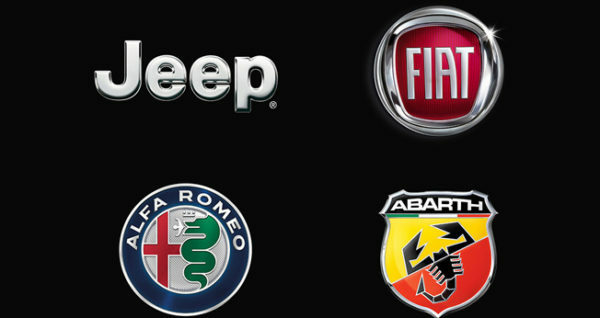 FCA Sweden and their four iconic car brands are now dear clients of ours. – Together with the strategic and creative strength of Saatchi & Saatchi, we look forward to taking the next step with our brands and models, says Jesper Albansson, Marketing Communications Manager at FCA Sweden. 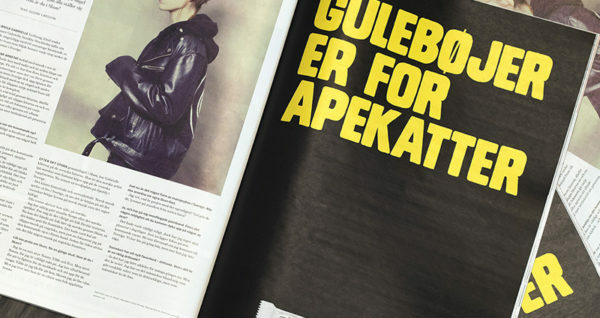 We and our client Gainomax just won gold in the february edition of Resumé’s Print of the Month with our ad “Gulebøjer”. Wiho! 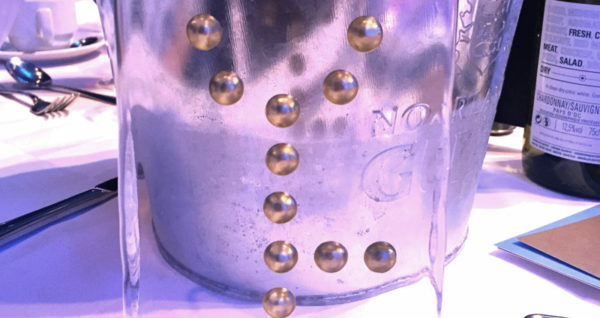 “Popaganda – The single release” won gold at the award show Guldnyckeln in category: Entertainment.